MASVINGO – Chairperson of Zimbabwe National Editors Forum (ZINEF), Njabulo Ncube has called for the media to take its part in the democratisation of through ethical conduct. 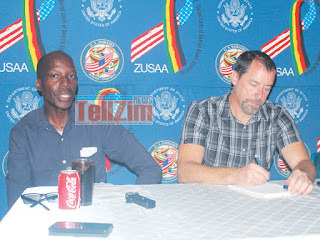 He was speaking at a meeting of media stakeholders hosted by Zimbabwe - United States Alumni Association (ZUSAA) in Masvingo last week. Ncube said the media in Zimbabwe has lost respect due to their unprofessionalism, leading to ethical dilemmas. "Citizens often accuse the media of failing to perform their mandate of informing, educating and entertaining but we have not failed. Instead, the media is faced by ethical dilemmas," said Ncube, referring to recent allegations of corruption against some editors, journalists and their newsrooms. Contrary to common assumptions, he said, there was no animosity between state-controlled and private media but only politicians taking advantage of the profession's lack of integrity. He said being called the Fourth Estate was, nonetheless, testimony of the critical role that the media has to play in the democratisation process. On viability challenges faced by media houses, Ncube urged newspapers to be innovative with the stories they choose to give prominence, saying sales figures have gone down partly because newspapers are still preoccupied with political stories that no longer sale. 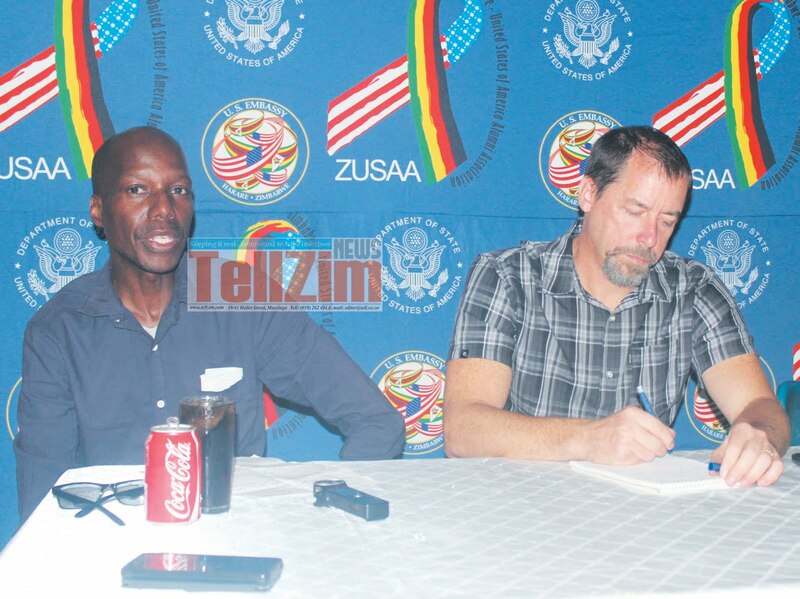 Head of Public Affairs Section at the US Embassy in Harare, David McGuire, said new media technologies had presented sustainability challenges to newspapers all over the world. In the US, he said, print media is facing stiff competition from the internet and many newspapers had folded.